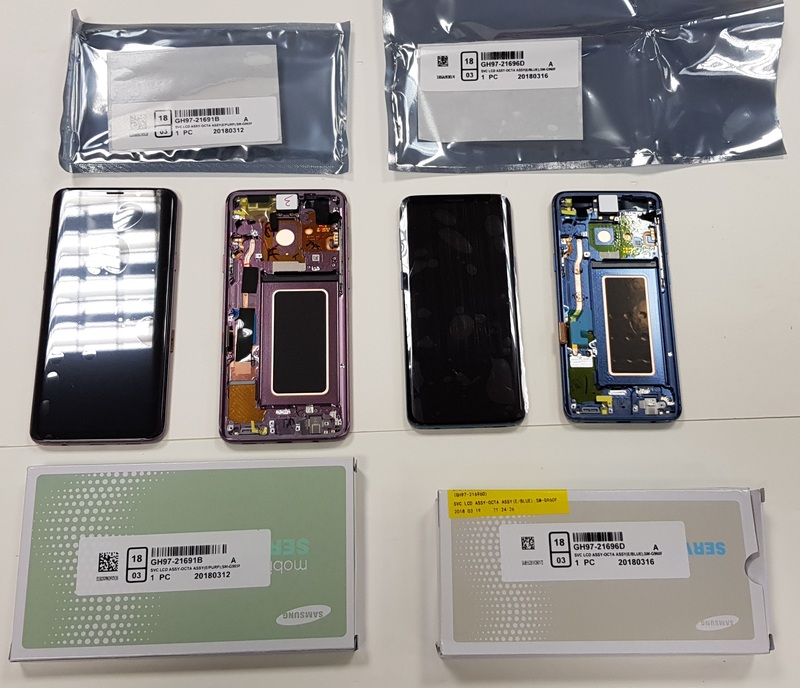 Samsung S9 & S9+ new original LCD's LCD Direct, Ltd.
Samsung S9 & S9 Plus LCD's, 100% new original supplied in official Samsung service packing with Samsung part number labels. Large quantities available. Also all other new original Samsung parts available in large quantities.